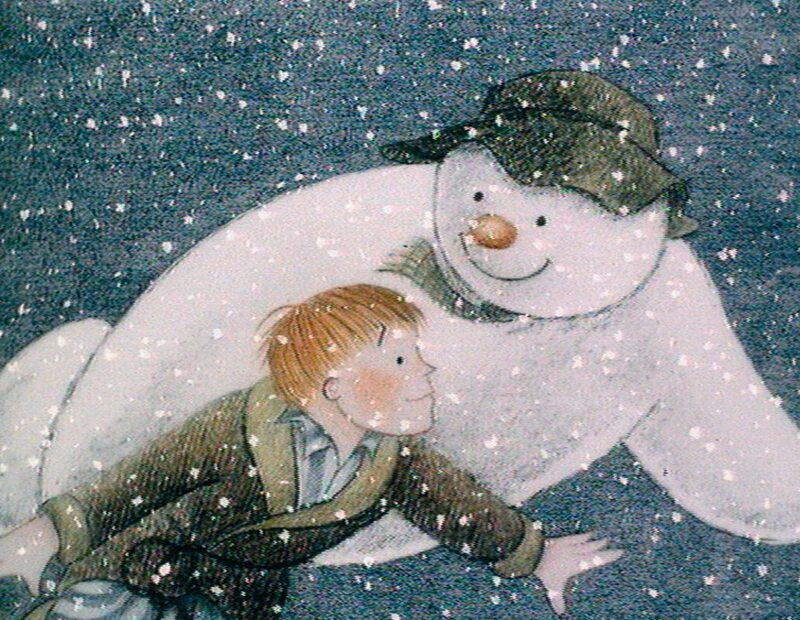 This year marks not only the 20th anniversary of the Triangle Wind Ensemble, but also the 40th anniversary of the delightful animated film, The Snowman. The 27-minute film shares the story of a young boy who creates a snowman which magically comes to life. Together, the two take a playful journey around the world. Our holiday concert this year will feature a screening of this film, with live music performed by the Triangle Wind Ensemble. Other songs to get you in the holiday spirit will be included as well, along with a trailer for our upcoming animation project!